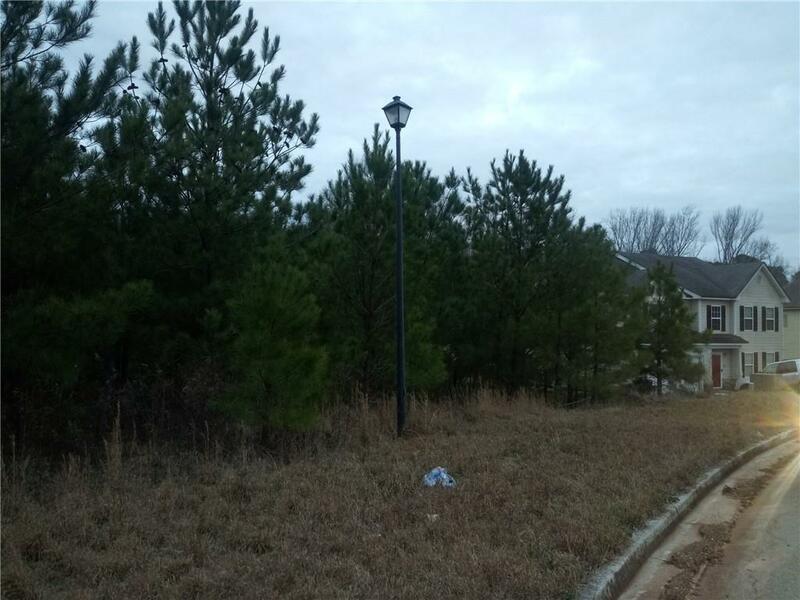 This subdivision is on the move.... Come build your dream home in this conveniently located up and coming Neighborhood.Builder just purchased 21 lots and several new homes are being built right now! This is a developed lot in a neighborhood with sidewalks and lights. Conveniently located to I-20; close to shopping,schools etc. Please don't take my word for it come on out and see for yourself. Don't forget to bring your builder and plans; Also great for area for a spec home for you savvy investors!! !